Casual THURSDAY this week! What do YOU want to play? Badlands – Otto takes us to the apocalypse. Pack your guns, use advanced weaponry, fight zombies. Pathfinder Boss Fight – We make mid- or high-level characters or use pre-gens, then fight some tough battles. Try out a simpler tabletop RPG, like old Basic D&D – The games play fast and loose, require you to use your wits, and are lethal! Only vote if you think you might come! NEW this Casual Tuesday: The Reign of Winter Adventure Path! 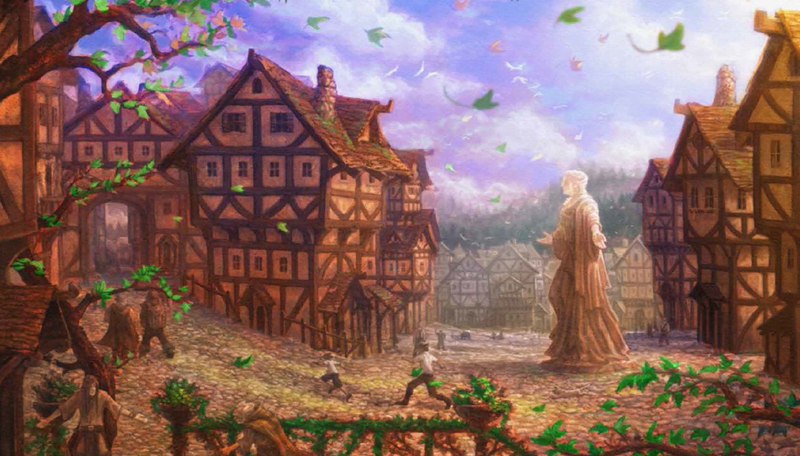 Two students want to run the first volume of the Adventure Path, Reign of Winter. Think winter, witches, and Baba Yaga! You start in the humble village of Heldren, in the warm climes of Taldor. But an unseasonably-strong winter weighs in. What lies behind the mystery? This Adventure Path is full of big SURPRISES, so hold on tight! If this first volume goes well, we can continue with it through the summer and into The Guild! Casual Tuesday meets this Tuesday, July 9, at 4:30pm at Eudemonia (2154 University Ave.). If you want to join this adventure, let me know! EDIT: The first session went great! But our dear GMs, Jackson and Athos, will be gone for the next couple of weeks. We likely will play in Otto’s Badlands for these next two weeks. Check this website for updates! What do YOU want to play on Casual Tuesdays? My writing deadline got moved! So yes, our normal “Casual” day, TUESDAY, is ON! See you this TUESDAY at 4:30pm at Eudemonia (2154 University Ave. in Berkeley). And for the last 18, he accidentally just rolled a 3d6, and they all were sixes. Crrazzy! See you at Eudemonia, 2154 University Ave.! Argh. I have to be in L.A. on Tuesday. So NO meet-up at Eudemonia until further notice. Argh!